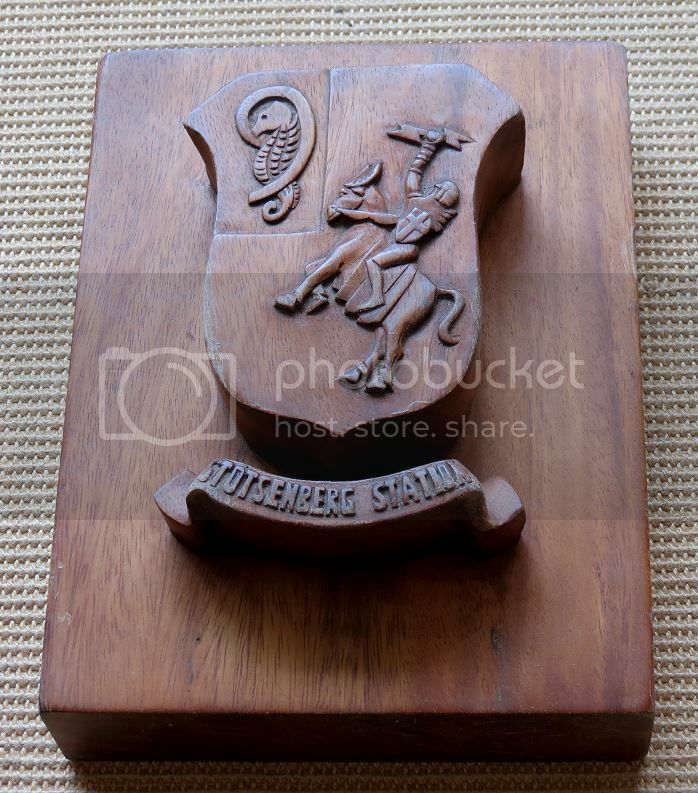 This is a thick heavy hardwood carved plaque for Stotsenburg Station. 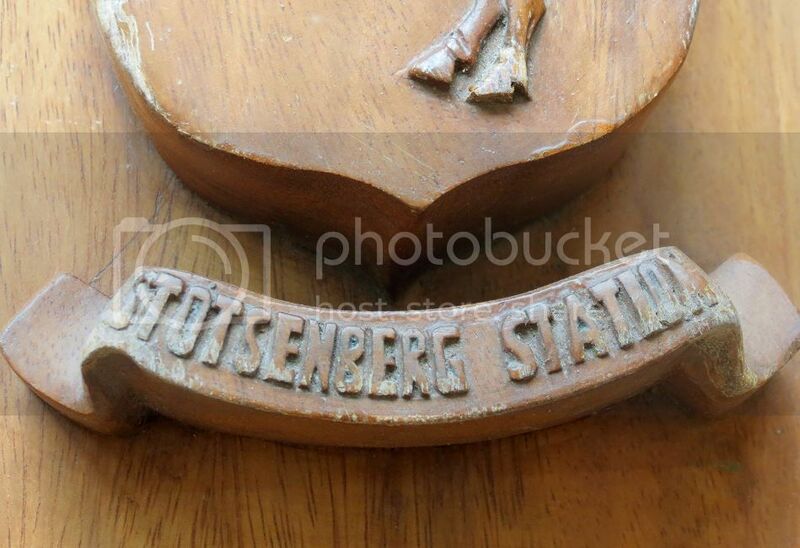 I think it's a 1950's-60's radio relay or intercept station in Fort Stotsenburg. 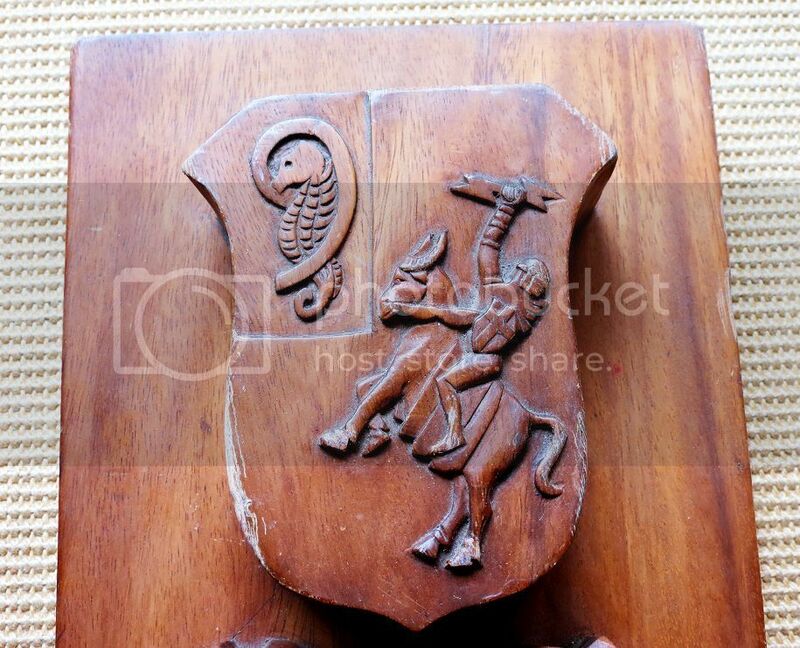 The carved insignia has the Philippine Department-like seahorse and a knight on a horse with a carabao's head. 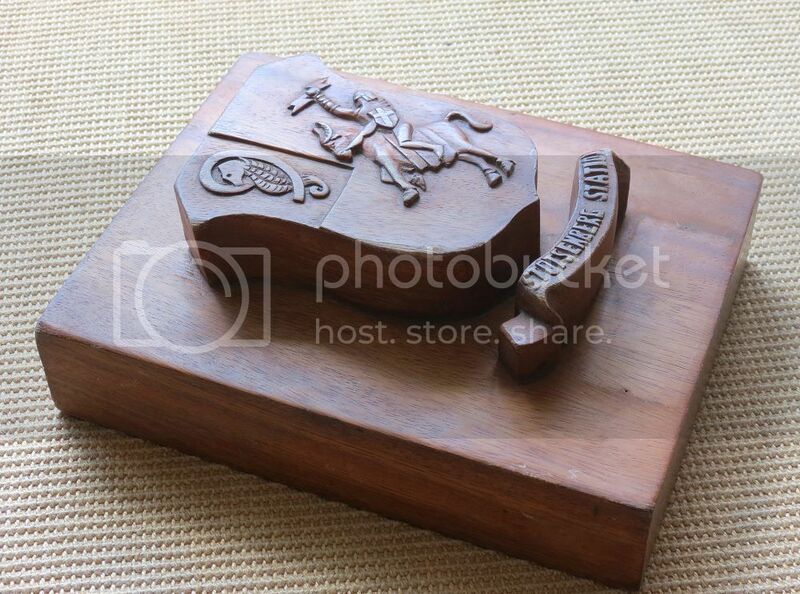 Very cool and most likely one-of-a-kind item.